From smart suitcases to tiny vintage purses, the market for luggage & leather goods is witnessing ever-increasing global demand. The evolution in points of sale, the innovation and momentum in new trends, all reflect a perpetual search for renewal. In a volatile global market, professional product photography of your products is a decisive factor in satisfying a demanding clientele, withstanding intense competition and keeping up with numerous changes in marketing methods. 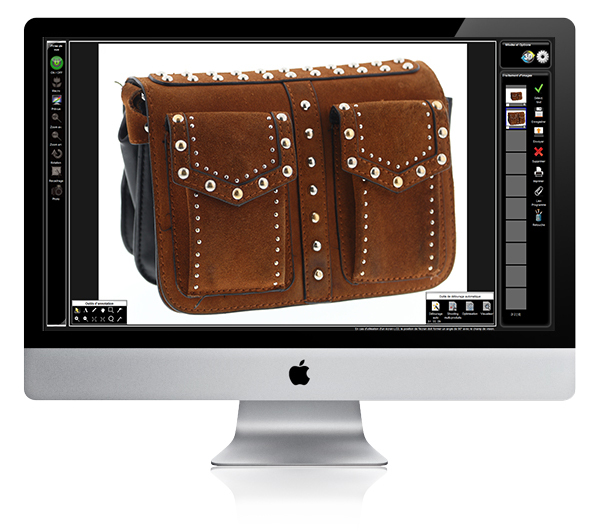 PACKSHOTCREATOR: 15 YEARS OF EXPERIENCE bringing your professional product photography production in-house. 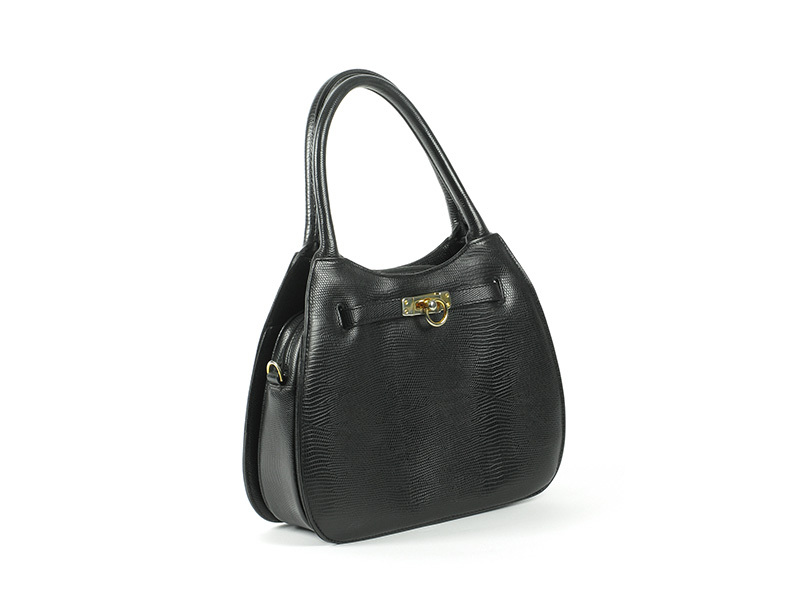 A preferred partner for hundreds of luggage and leather goods businesses since 2001. 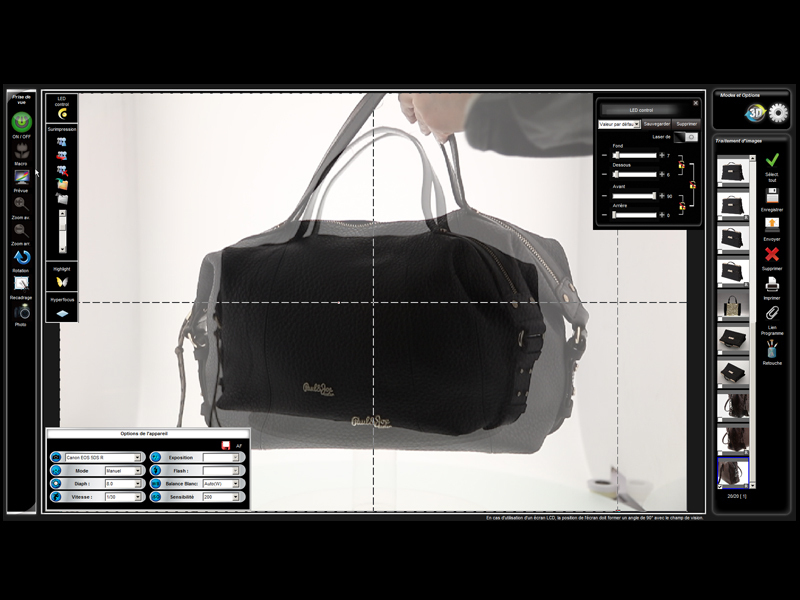 Handbags, backpacks or shoulder bags, wallets, luggage sets… PackshotCreator makes creating visuals a simple and intuitive process. What are the solutions for creating visuals ? What kind of space do I need to bring my photo production in-house ? 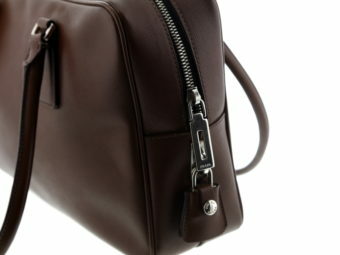 How can I control my product photography and maintain the same visual quality without hiring a professional ? 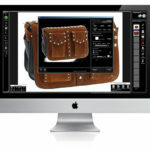 PackshotCreator offers a complete range of equipment and services dedicated to product photography. Our solutions are designed and tailored for the in-house production of photographs and animations to showcase all your items and increase your productivity. 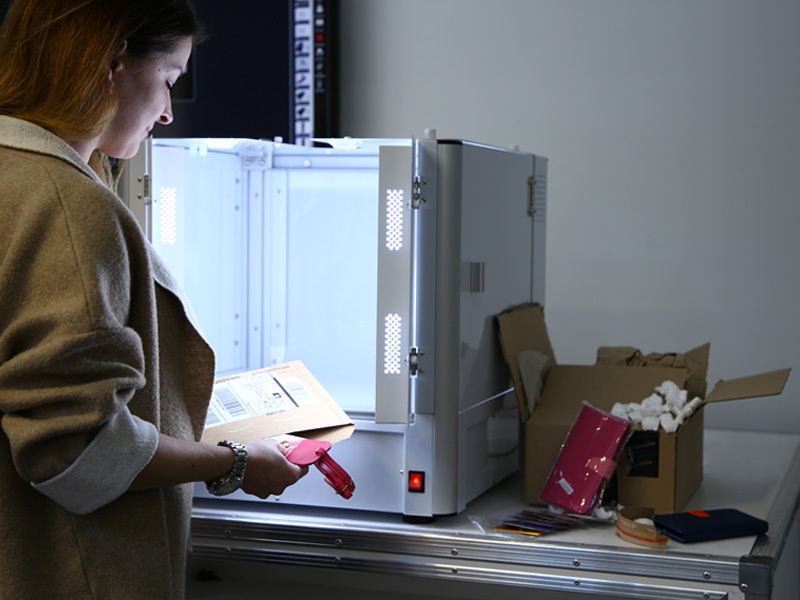 Our studios allow you to create photos and animations of luggage and leather goods for e-commerce as well as all your print materials, including posters and catalogues. They will also enhance your database of product information for R&D, purchasing or quality control. 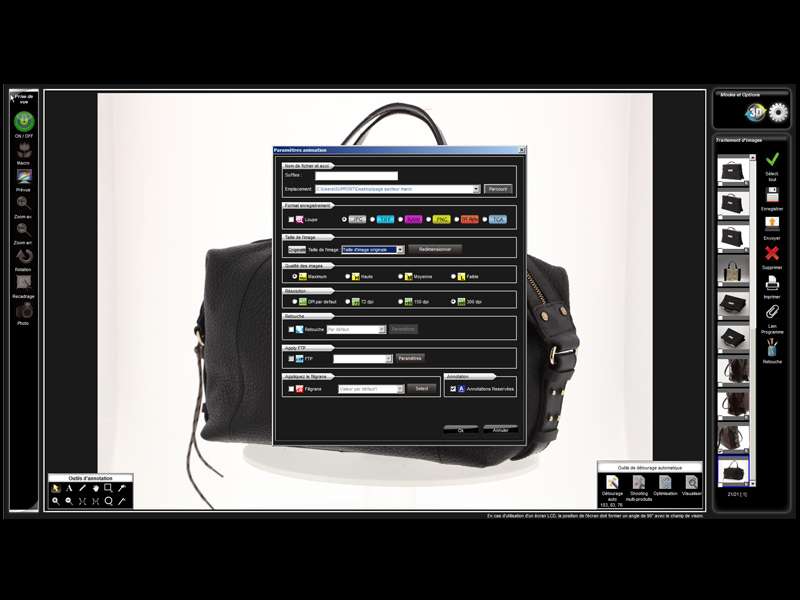 Our light boxes operated by PackshotCreator software are both versatile and compact. They can be adapted to any kind of configuration, whether in an office or even inside a warehouse! 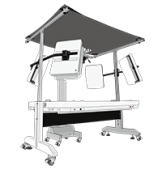 PackshotCreator‘s automated photo studios, R3, PackshotOne, PackshotAlto Mark II, LuminaPad Mark II and the PackshotSpin turntable, are operated by the most powerful software suite on the market. 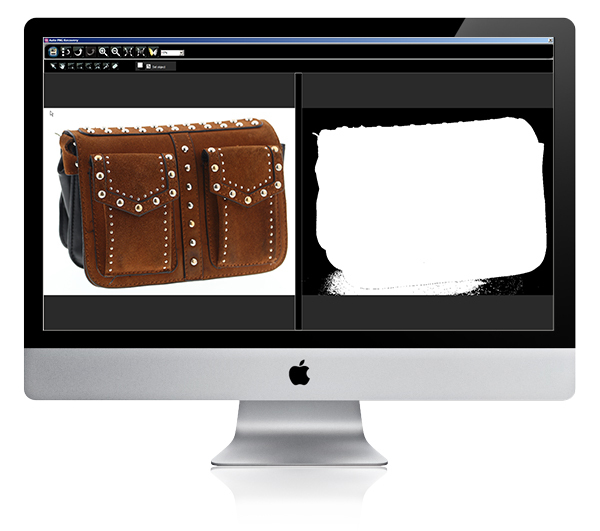 Script your 360° animations with the PackshotViewer software and show your customers the craftsmanship of your products or the layout of a full grain leather handbag with a pigmented finish! 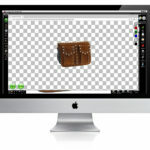 Enhance the visibility of textures (pigments, hides, tanning) and the craftsmanship of your items in a photo or an animation by using dynamic zoom. 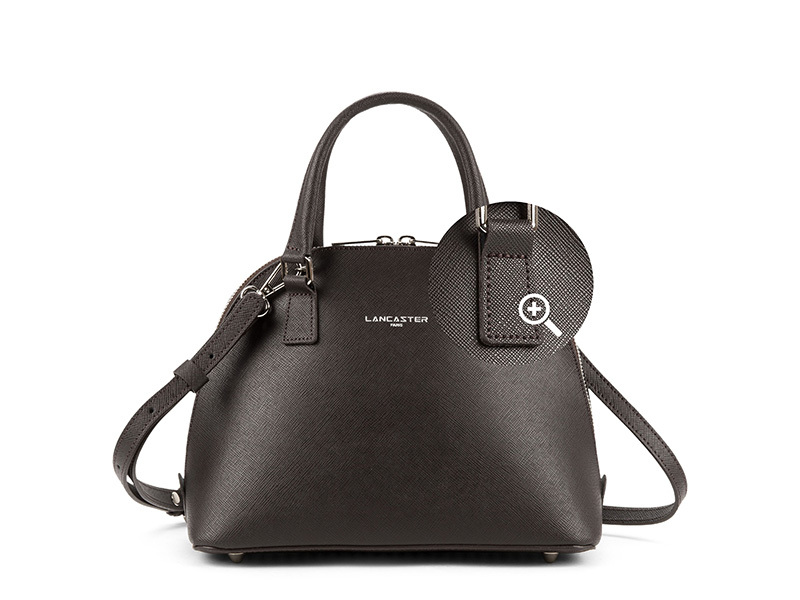 This allows your website visitors to examine each element in the greatest detail: everything from the shoulder strap to the monogram of a designer handbag, the studs and clasps, the leather stitching, or the slide of a zipper. 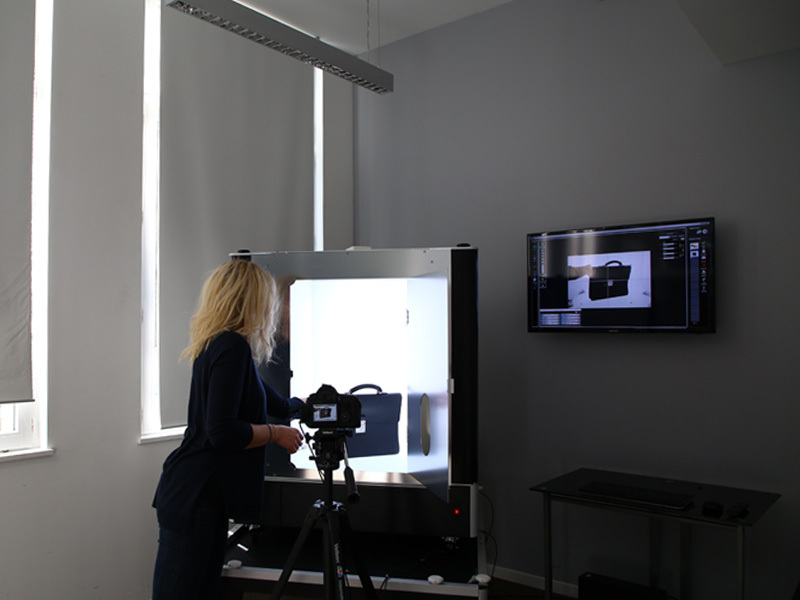 Our photography equipment is modular, flexible, fully equipped and intuitive to use. 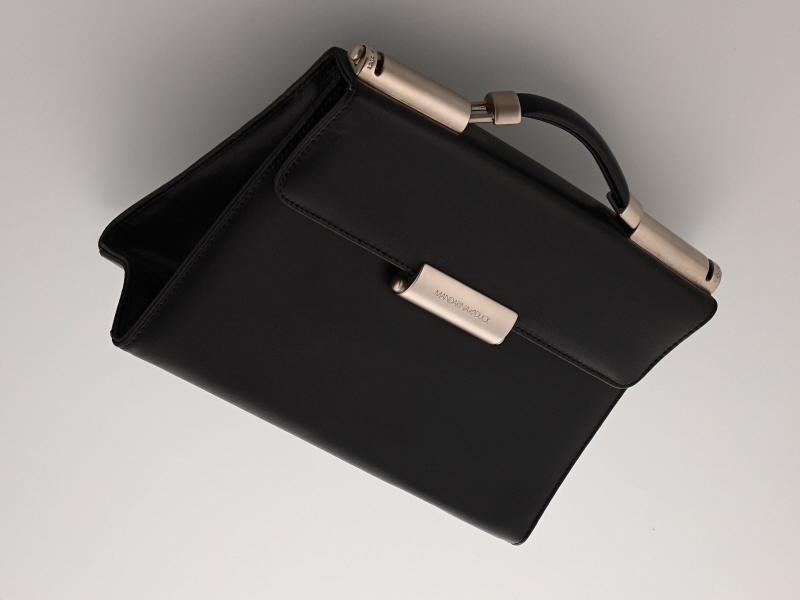 It is specifically designed to meet the needs, norms and constraints of the leather goods industry. 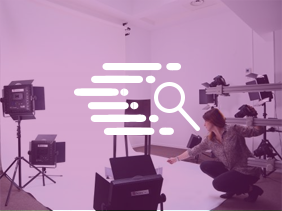 20x zoom, scripted animations... With the PackshotViewer software, you can enhance the customer experience by making your product animations interactive. 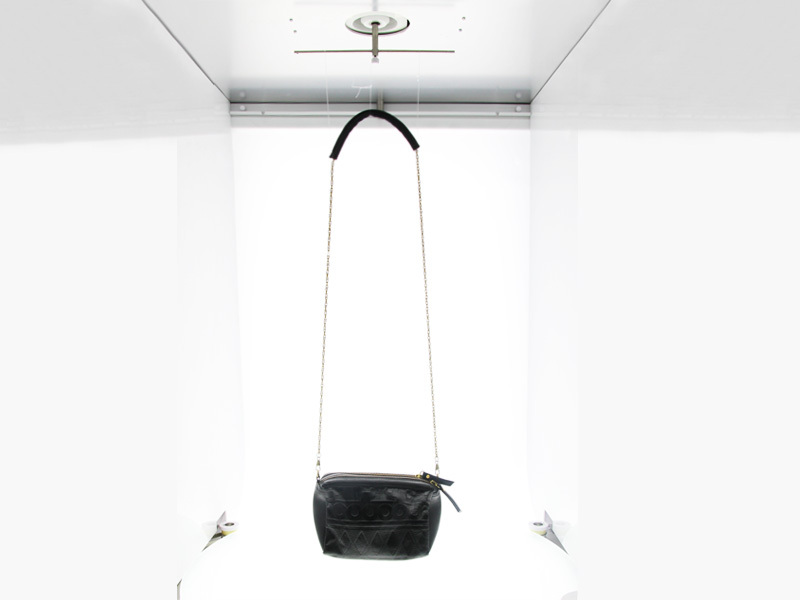 Thanks to multi-product shooting, photograph a range of travel luggage, a collection of milled leather bags, or a beauty case set. 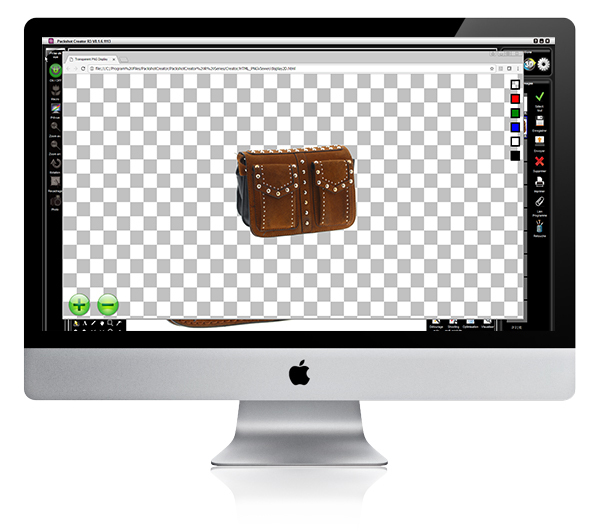 Then crop each item in just a few clicks and export the images separately onto different media. Links, piping, rivets... Thanks to precise, detailed visuals, provide your quality control and customer service with comprehensive communications. Your brand identity is precious. Our studios adapt to your creative needs! Ghosted images, standardized shooting modes with recorded parameters and batch settings, assisted cropping... every feature is conceived to save you time in the image production process. 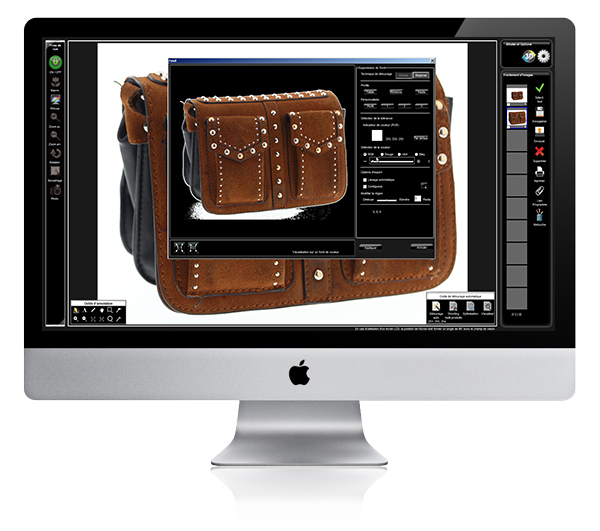 Professional product photography, particularly to combat counterfeiting and the grey market; the simplicity of photo shoots, and most of all the speed of post-production and integration, are all essential in this ultra-dynamic market: new arrivals, new collections as well as second-hand items for sale through online platforms. PackshotCreator allows its users to combine all three of these advantages while having the flexibility to shoot different product types. 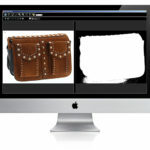 We offer PackshotCreator training for professional product photography and animation. Since 2003, our product photography specialists have trained thousands of clients by working with the latest Canon and Nikon technologies in combination with PackshotCreator photo solutions or other studio systems for image production. 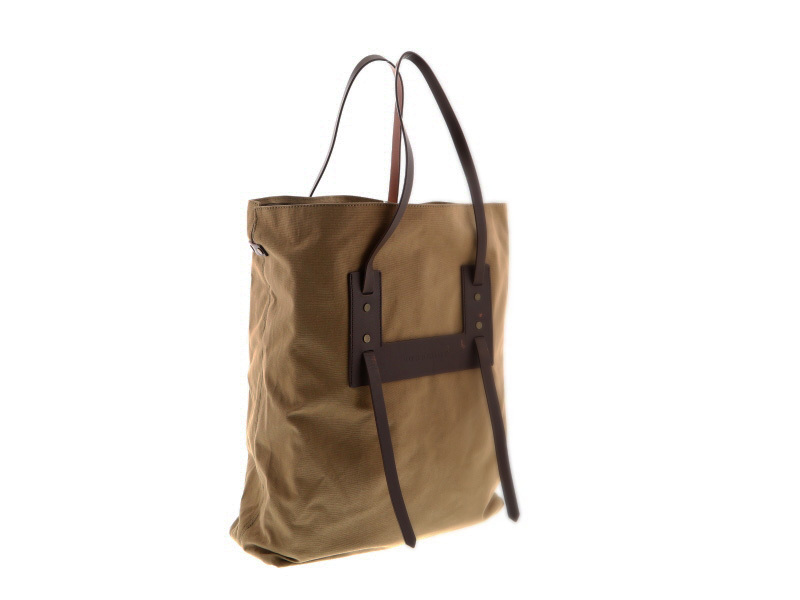 The goal is intensive practical work to create visuals for luggage and leather goods in order to understand and master photo shoot basics. Initial one-day training or a full course with specialization modules (animations à 360°, e-commerce, or even post-production) are available. 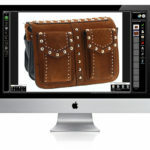 At the end of cycle, you will be 100% ready to employ your photo solution and to become your own product photographer. What are the benefits for luggage & leather goods? 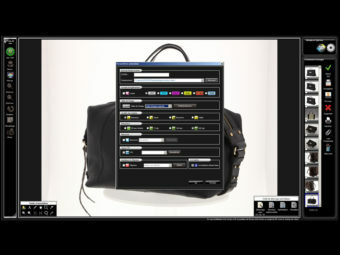 The progressive zoom enlarges the entire image (not just one section) to 20x, even when a tote is 360° ou 3D animated. For instance, the client zooms in to see the Nappa leather of a bag and browses the image without losing the degree of magnification. Research shows that the more potential customers have access to detailed interactive visuals (360° animations, Focus Stacking), the higher the conversion rate. When new collections come in, numerous images have to be updated. 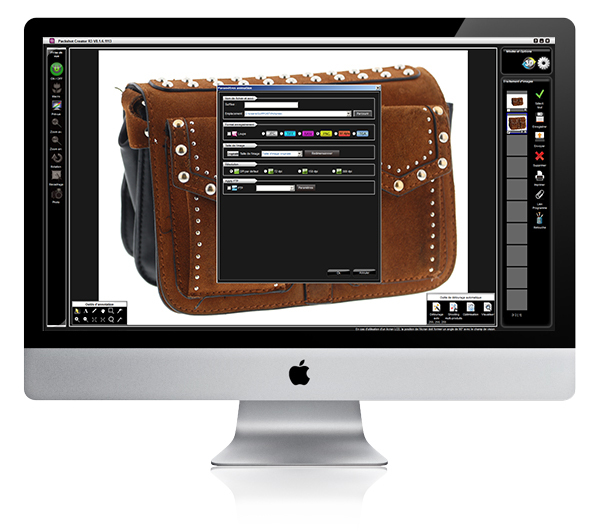 No matter how many items you need to photograph, PackshotCreator software will eliminate travel logistics and standardize shooting: help with product placement; batch parameters recorded to standardize images for all your bags, wallets and luggage; simultaneously exporting one or more files in multiple formats. 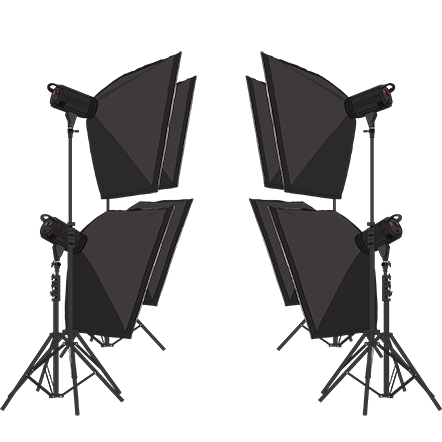 Your choice of lighting (daylight or other) and your use of different independent light sources combined with the PackshotCreator software give you complete control over your image production. 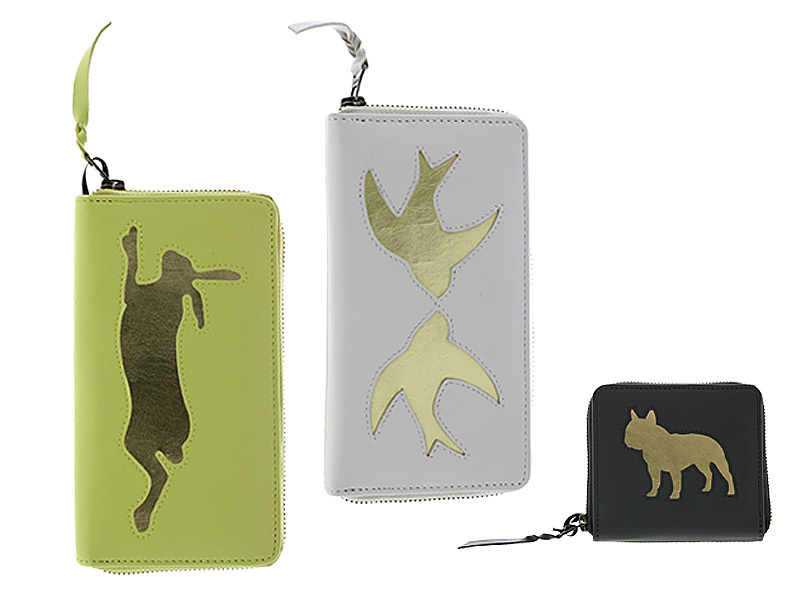 You can choose whether to shoot items against a pure white background or whether to crop them in just a few clicks. Proven techniques that work with bright and reflective surfaces. Le PackshotCreator nous a offert la possibilité de photographier en interne nos gants, sans connaissances en photographies pré-requises. Nous avons aussi gagné en liberté, car nous ne dépendons plus d'un photographe professionnel et nous obtenons le même résultat. De plus, cet outil innovant nous a permis de photographier rapidement tous nos produits pour pouvoir les intégrer sur notre site et lui donner un aspect professionnel.